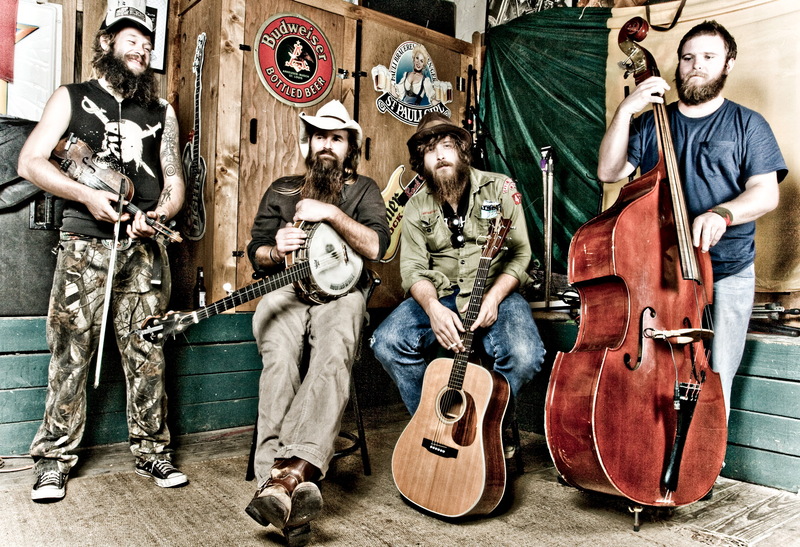 Beat the post-holiday blues this January at the 2015 Ozark Mountain Music Festival (OzMoMu)! 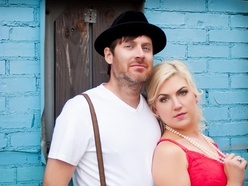 This four day Bluegrass and Indie Folk Festival is touted as Eureka Springs’ next great tradition! The festival lineup that includes multiple stages and lively music all day long, just indoors. Be sure to check out these great lodging choices before you stay. 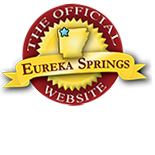 Eureka springs is also home to amazing restaurants, fun bars and clubs and attractions for the whole family! This entry was posted on December 19, 2014 by service424 in Arts & Culture, Fun Downtown, Things to Do, Uncategorized and tagged 2015, Ozark Mountain Music Festival.